Is real estate your full-time job? How many homes have you sold? Experience matters, and if a person is dedicating his or her full attention to selling homes, you can rest easy knowing that this is a career path, not simply a “on-the-side” gig. How many days does it take you to sell an average home? Any agent you interview should know the answer to this question immediately and be able to provide statistics from the Multiple Listing Service (MLS) to show how his/her stats compare to the market’s average. 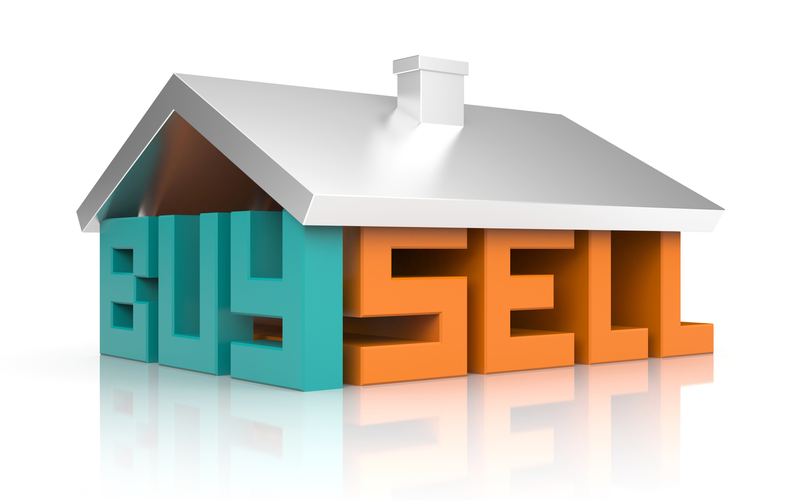 What is your list-to-sales-price ratio? This is another statistic a quality agent should know immediately, and it demonstrates how skilled the agent is at pricing homes and marketing listings to suitable buyers. What is your marketing plan for my home? Don’t hire someone who sticks a For Sale sign in the yard and crosses the proverbial fingers. Look for someone who is both innovative, aggressive and has a written plan for marketing your home. You’ll also want to ensure the agent has systems in place to quickly respond to inquiries about your home. What’s your business philosophy? While there’s no right or wrong answer to this one, it will reveal a lot about the agent’s personality and what’s important to him or her. It’s important to understand if the agent will truly put your interests above his or her own, as he or she takes on the role of your fiduciary. How will you keep me informed about the progress of my transaction? Communication during your sale or purchase is key, and it’s important to agree on expectations up-front. How often do you want progress updates? Do you prefer phone, email, text message or an in-person visit? Could you please give me contact information for three references? This is a job interview, just as any other. Call his or her references and get feedback from past clients. Ask if they’d work with him or her again, and find out if they were pleased with the work ethic, communication and expertise of the agent. What designations do you hold? Designations such as Certified Residential Specialist (CRS®), Certified Negotiation Expert (CNE®) or Graduated, Realtor® Institute (GRI®) indicate the agent has gone above and beyond education requirements and exceeded the industry’s average performance standards. Additionally, only one-quarter of real estate practitioners hold these designations. Can you recommend service providers who can help me obtain a mortgage, make home repairs and assist with other items? An agent who is immersed in the real estate industry will be able to make recommendations for various service providers. Generally, an agent should make more than one recommendation for any given category and are obligated to disclose if they receive any compensation from referred business. If I can ever assist you with anything real estate related, please know I'm here and am always happy to help. Email or call me [(512) 694-9769] anytime.